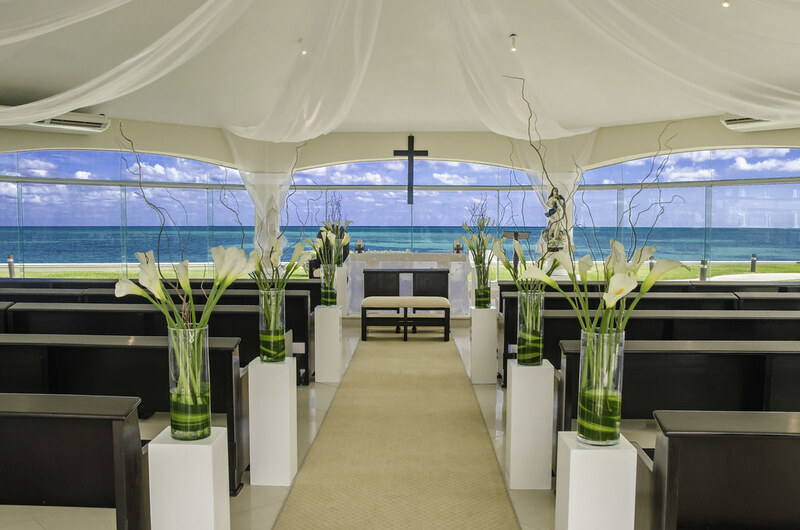 There are certain hotels that are close to my heart and the Outrigger Reef on the Beach is one of them. 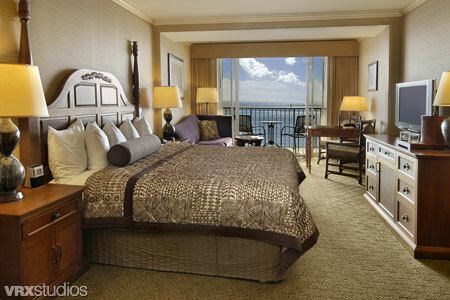 It is located on a beautiful beach right in the heart of Waikiki on the island of Oahu. In 2008 this resort completed a bona fide renovation that had people in the travel industry and Hawaii-goers talking. They did an amazing job and it is like a new, fresh hotel. The rooms are chic and modern that include wi-fi internet. 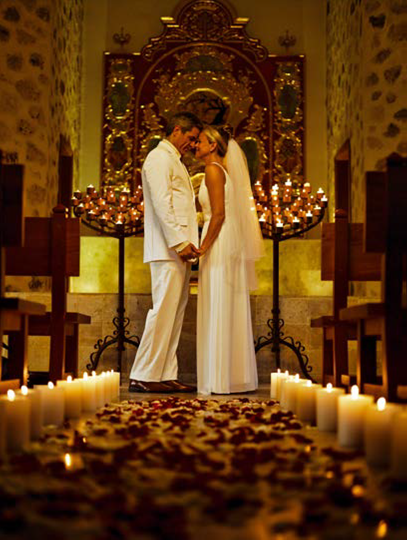 The staff and service are superb while the dining & entertainment are fantastic as well. 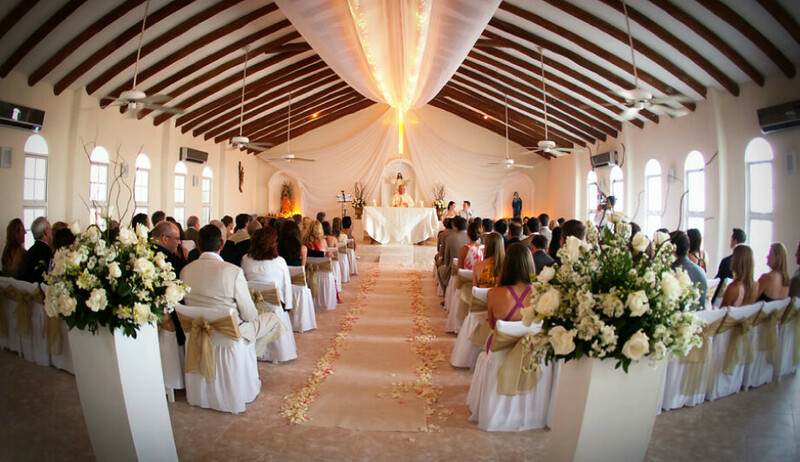 A fabulous thing about Outrigger is their fabulous vow renewal and wedding packages. 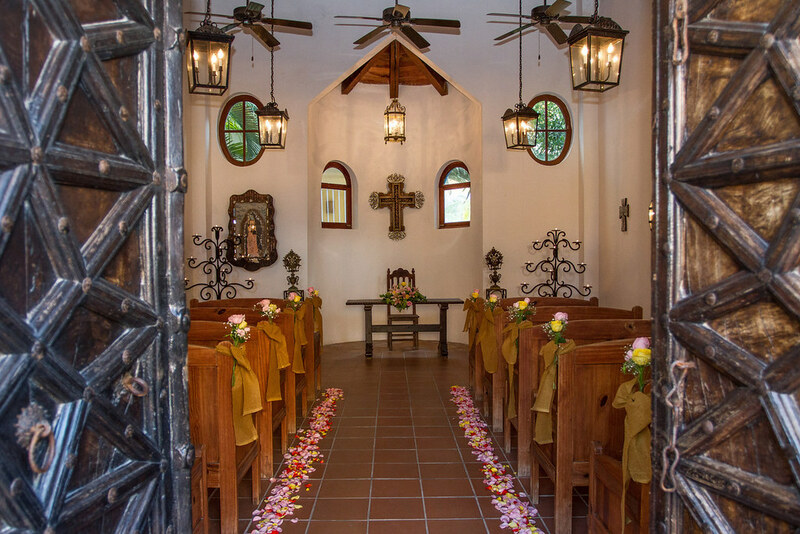 Their complimentary vow renewal ceremony includes a priest, traditional Hawaiian music and a ceremonial certificate which features a Hawaiian floral lei symbolizing an endless circle of love. 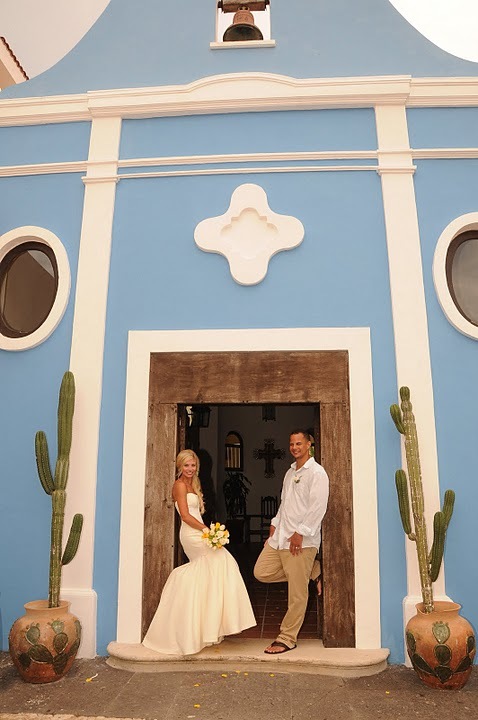 To read more details on their vow renewal and wedding packages click HERE. a crackalackin entertainment spot by night offering some of Hawaii’s best musicians. Blogger’s spellchecker doesn’t recognize crackalackin as a word but it most definitely is. 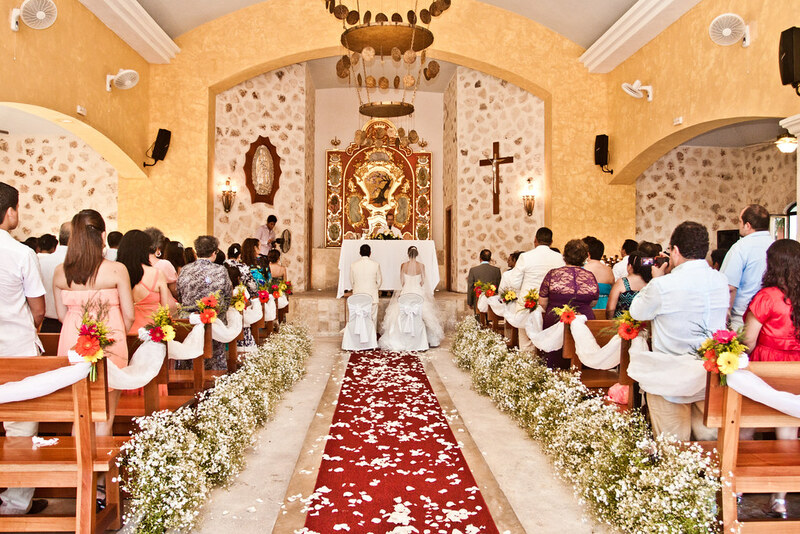 If you are intrigued about having a vow renewal ceremony or a destination wedding but just don’t know where to begin, feel free to give us a call. 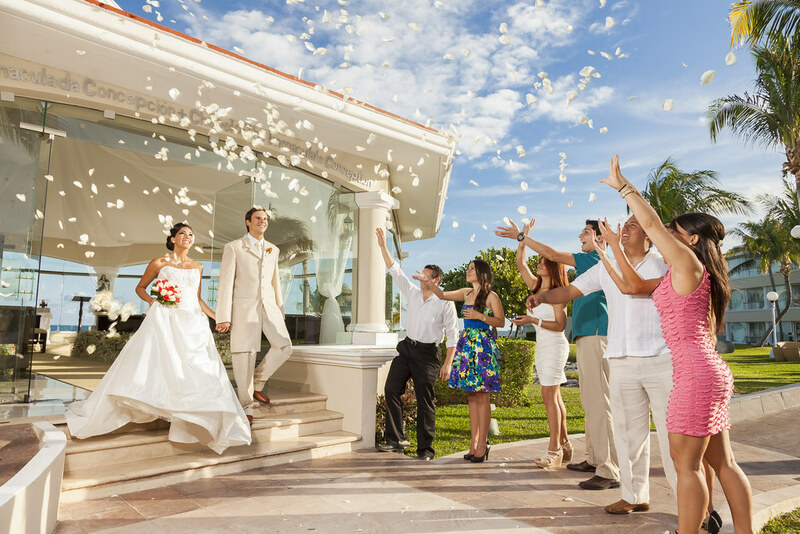 We can get you in touch with the best wedding team and help make sure you get the best vacation possible!